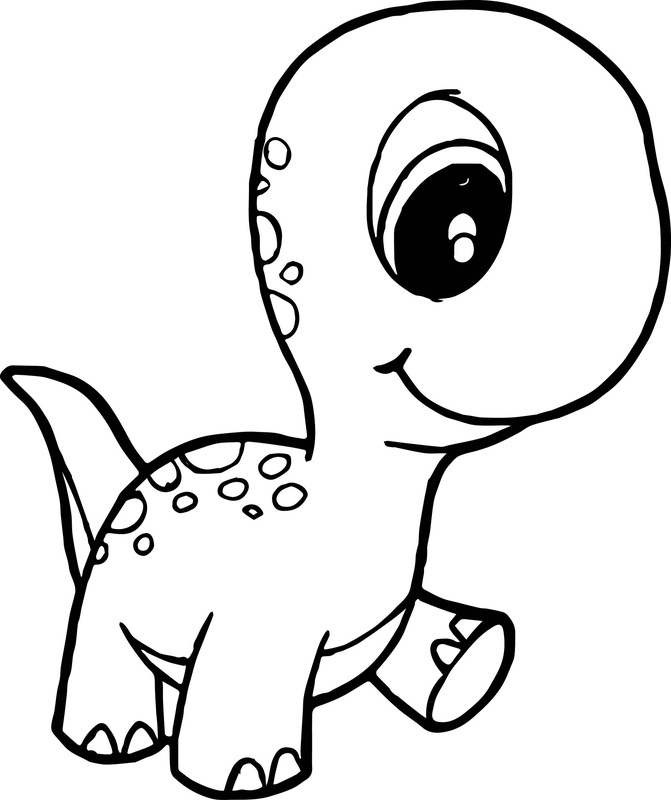 If you think that your kids love dinosaurs, you should check out this new collection of free and printable Baby Dinosaur Coloring Pages with cute baby dinosaur pictures waiting to be colored by your preschool or kindergarten kids. To kids, dinosaurs are nothing less than fantasy and they love these extinct entities. These coloring pages will be really loved and they will have fun playing with their creativity in coloring these creatures!